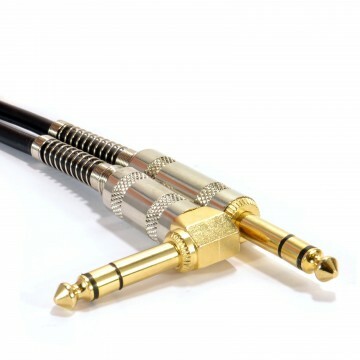 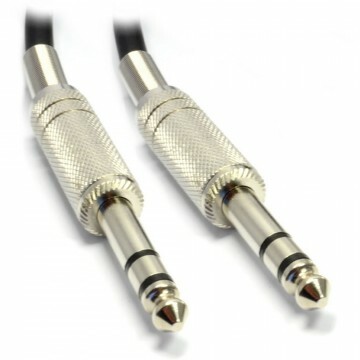 Balanced MONO mic/microphone/signal splitter cable. 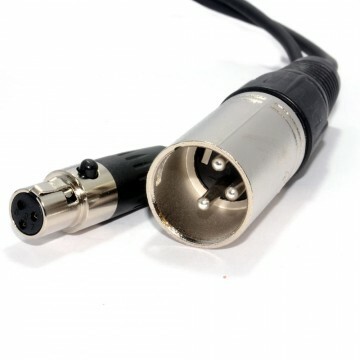 3-Pin XLR Socket to 2 x XLR Plug. 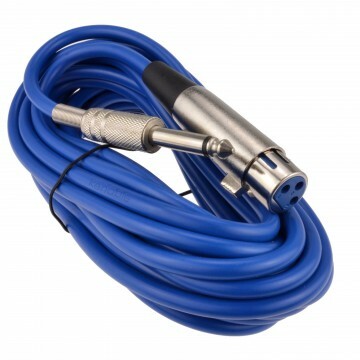 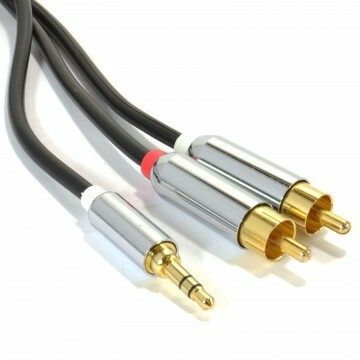 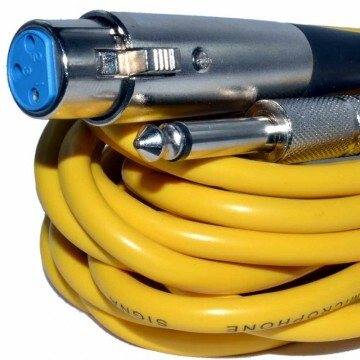 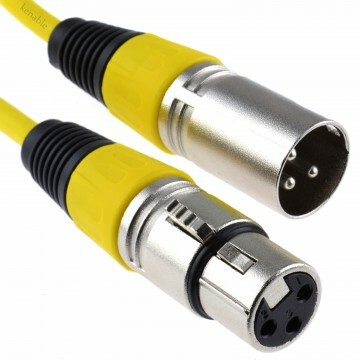 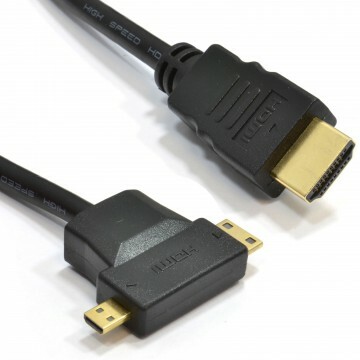 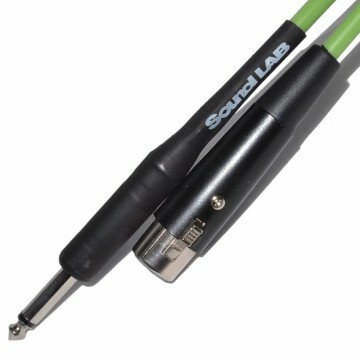 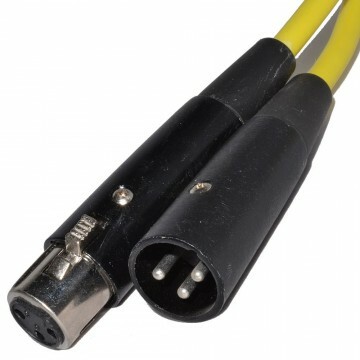 Signal patch/splitter cable for studio and live sound applications. 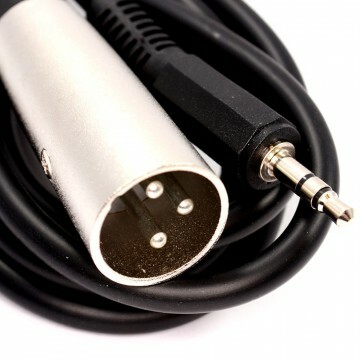 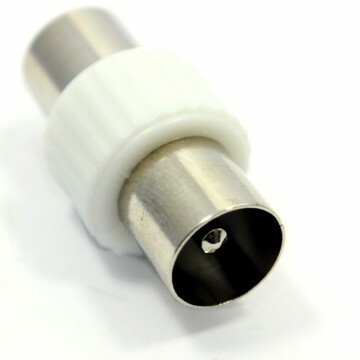 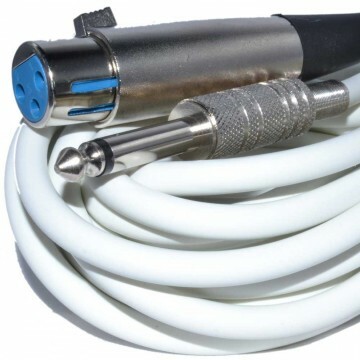 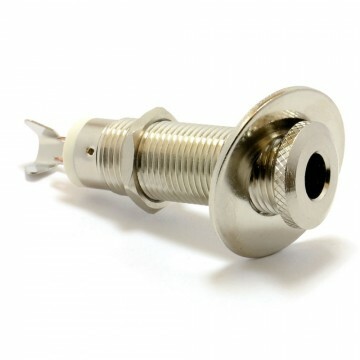 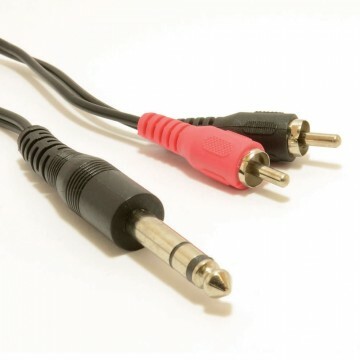 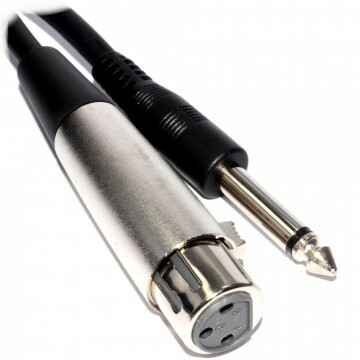 The XLR female socket can be connected to an XLR plug to split it to two XLR plugs.